Monday marked the official date that the Tennessee Secondary Schools Athletic Association (TSSAA) allows high school teams to open up preseason practices. With the start of the spring season set for March 11th, varsity teams begin 4 weeks of practice prior to their first contests of the year. 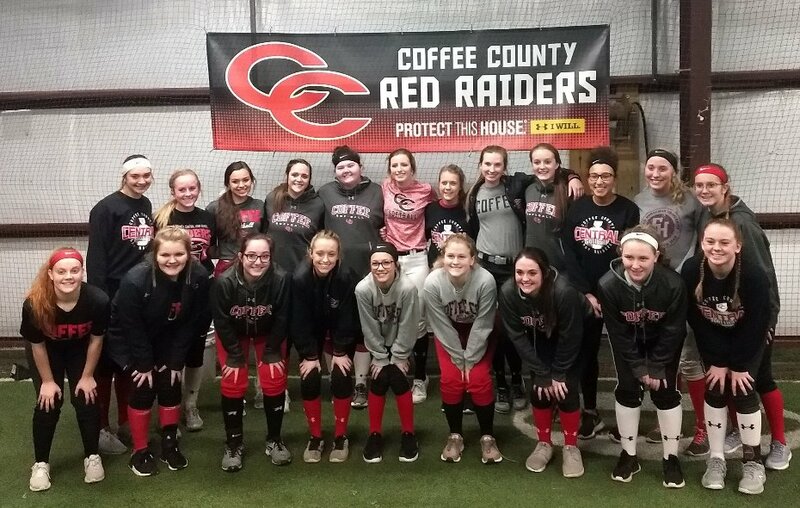 The Coffee County CHS Lady Raider softball team got the jump on the season with their annual Midnight Madness practice session. 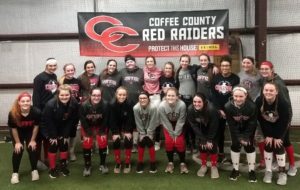 Coach Brandon McWhorter moved the practice indoors due to wet field positions as he ran his team through throwing and fielding drills along with some conditioning. The Lady Raiders returned to the practice field on Monday afternoon at Terry Floyd Field. The Lady Raiders will have their first scrimmage of the year on February 23rd at Shelbyville. The Red Raider baseball team got underway on Monday morning at Powers Field. Coach David Martin and the players had to work extra hard to get on the field due to wet conditions, but did manage to get some good outside work in. “The kids were ready to get to work and they have all hustled today. We did not do as well with pitch selection (in batting practice) as I would have liked, but it was good to hit the field” said Martin. Martin will be a guest on Saturday’s Coffee Coaches Show. The Coffee County tennis teams hit the court on Monday afternoon at the Raider Academy courts. First year head coach Josh Inzer was pleased with the turnout and the “A+ effort” demonstrated by his team. 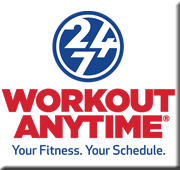 The tennis players got in some circuit training and the practice session “went well” according to Inzer. Coach Inzer wants to get some more individual time with his players as he bemoaned his own “time management” in his first practice. Inzer will also be a guest on Saturday’s Coffee Coaches Show. 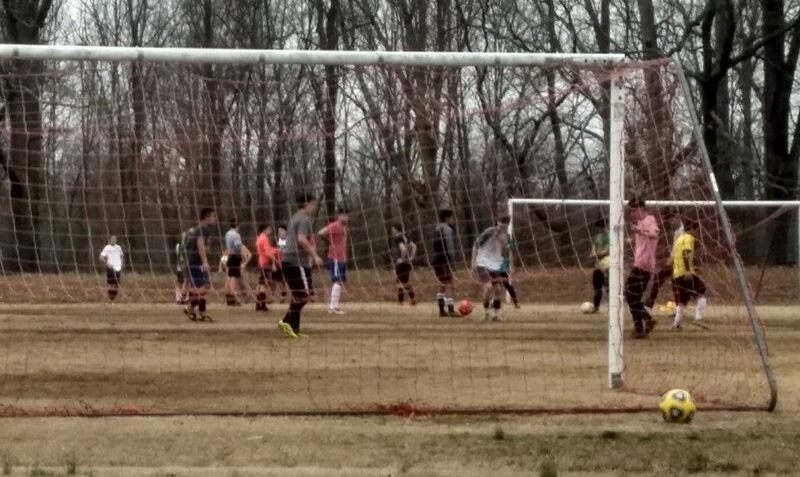 The Coffee County Red Raider soccer team hit the pitch on Monday afternoon for their first team workouts. Coach Robert Harper was pleased with the effort of some of his young players through winter workouts, and the first day of practice. “We have some young players that are ready to step up and help us” said Harper. 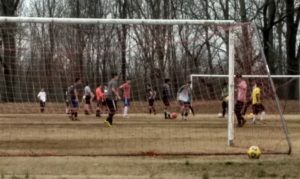 The Raider soccer team will host a scrimmage play day on February 23rd. 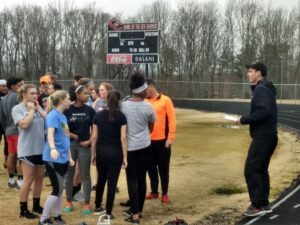 The Coffee County track teams hit the track on Monday as Coach Nathan Wanuch got the preseason underway. The Raiders worked on some conditioning and Coach Wanuch captured some baseline times. A collection of more than 40 athletes were on hand for the practice exhibiting the continued growth in the program. The Raider harriers will host a preseason meet at Carden-Jarrell Field on Thursday, March 7th.